Eosinophilic esophagitis. 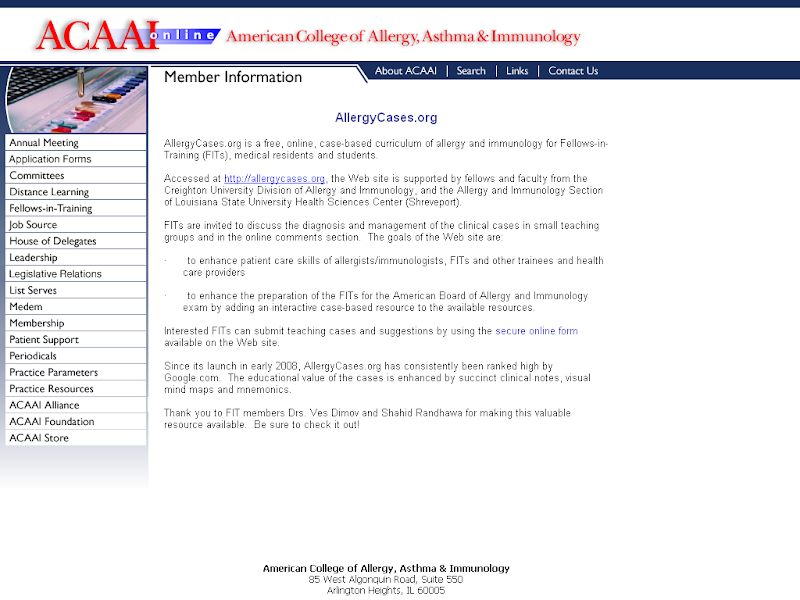 Allergy, Asthma & Clinical Immunology 2011, 7(Suppl 1):S8. Proposed algorithm for the diagnosis and management of EoE. Allergy, Asthma & Clinical Immunology 2011 7(Suppl 1):S8.